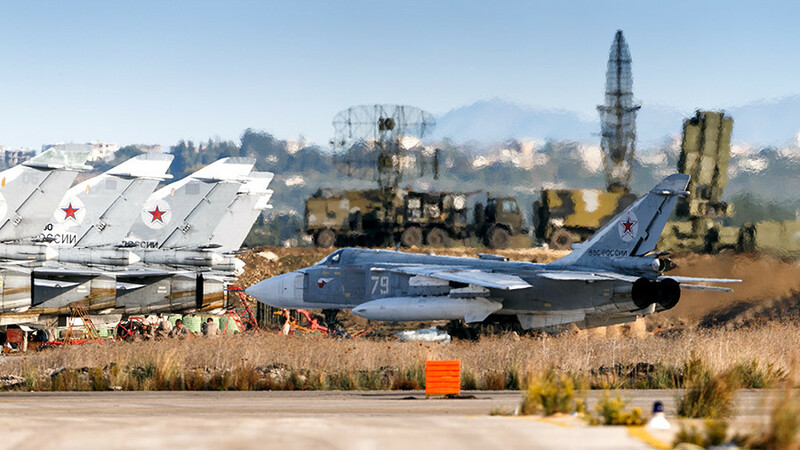 Shooting down hostile drones has become somewhat of a routine for the Russian forces stationed in Syria’s Latakia province. Over the past month the Russian air defenses have neutralized at least 25 drones approaching Khmeimim armed with various types of explosives. While Islamic State (IS, formerly ISIS) terrorists have been almost completely driven out of Syria by the Arab army with the help of Russian air power, small pockets of jihadi resistance from various armed militant cells still operate in the war-torn country. 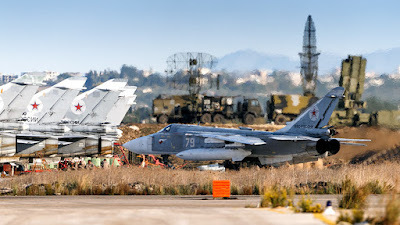 In an apparent effort to intimidate the Russian contingent in Latakia province, militants continue futile attempts to send drones towards the base, which Moscow defends with multi-layer anti-air capabilities.